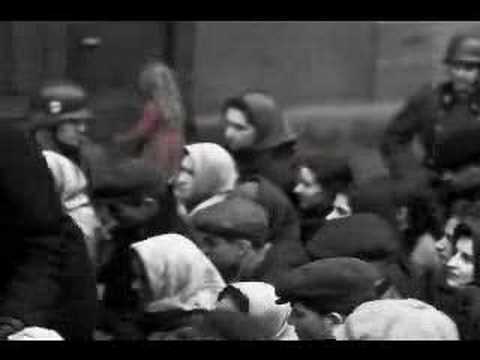 The song Counting Bodies Like Sheep is considered a Heavy Hitter to most who have heard it and the visuals from Schindler’s List are of pure genocide. With the combination of the two playing in complete sync your in for a true eye opening stoner awaking! Enjoy, all videos are hand picked by stoners for stoners. Want more stoner videos click HERE!! This entry was posted in Smokin' Videos. Bookmark the permalink.